Andrew has spent all his working career within the aerospace industry. After leaving school he took up a mechanical engineering apprenticeship with British Hovercraft Corporation (BHC). During the 10 years he was employed by BHC (now GKN Aerospace), he studied for a number of formal qualifications, ranging from TEC Mechanical Engineering through to a Fellowship with the Institute of Management. (IM). In 1987 Andrew moved to Pilatus Britten-Norman Ltd (PBN), manufacturers of the Islander aircraft. In his role as Materials Manager he had responsibility for Procurement, Import/Export, Materials Planning, warehousing and overseas production. During his time at PBN Andrew co-lead a project to move the company’s business system from an IBM mainframe to a LAN based system. 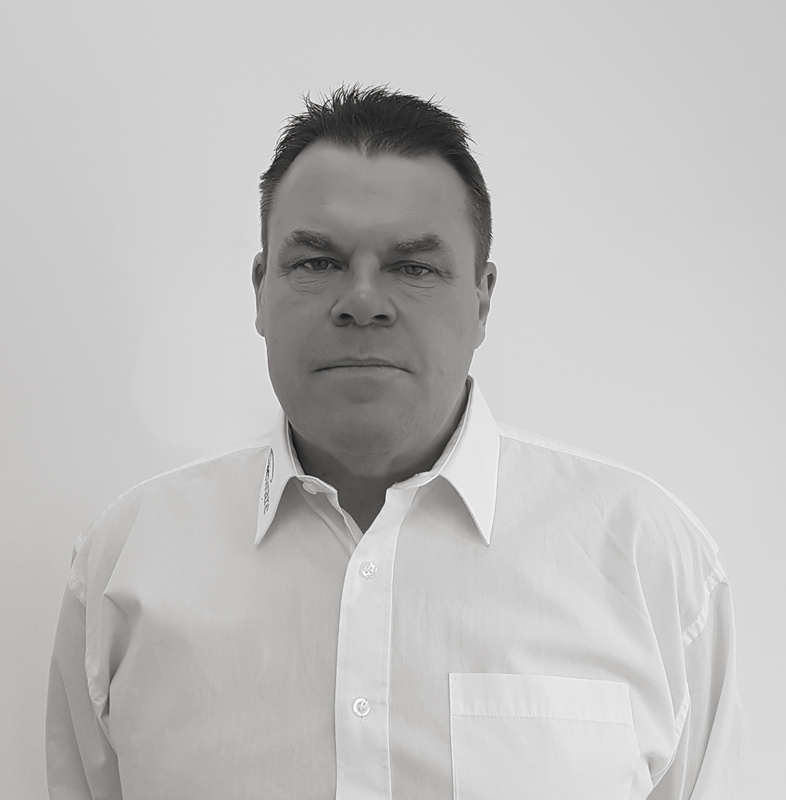 Andrew left PBN in 1997 to take up a position within H+S Aviation Ltd, one of Europe’s premier MRO facilities. In his role of Head of Operations in the Rolls-Royce Allison Model 250 Programme, he was responsible for developing a number of systems that were used to manage and the control of OEM publication and workpack generation for the management of the Model 250 engine, he left H+S in late 1999 and setup Tracware. Andrew has considerable practical experience in Business Process Management and systems implementation, and is a member of the Institute of Management, CIPS and Institute of Export.